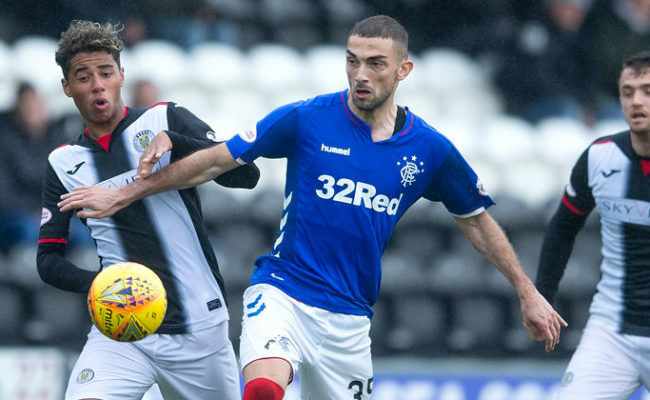 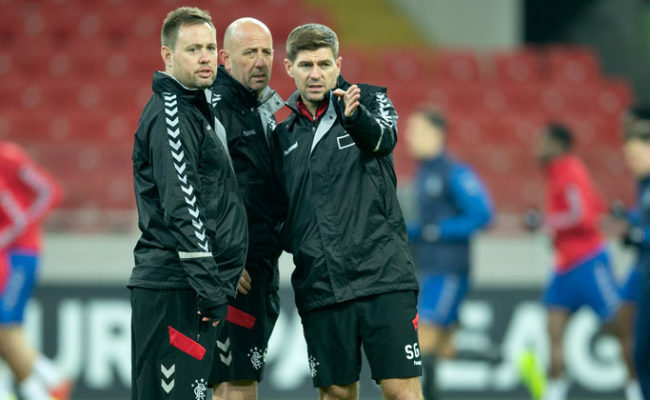 STEVEN Gerrard admits he is proud of how far his Rangers side have come in Europe – saying Group G of the Europa League is still “wide open” going into the final two games. 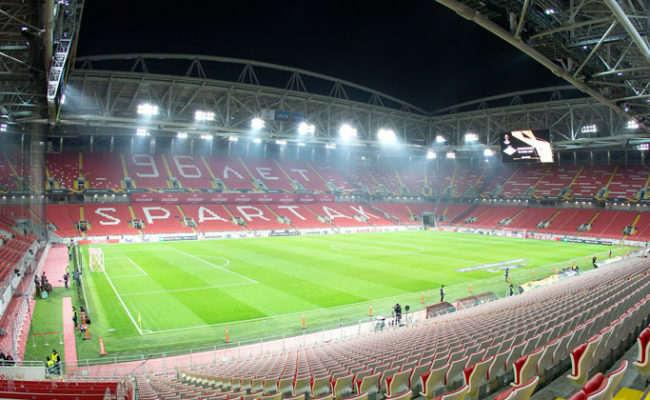 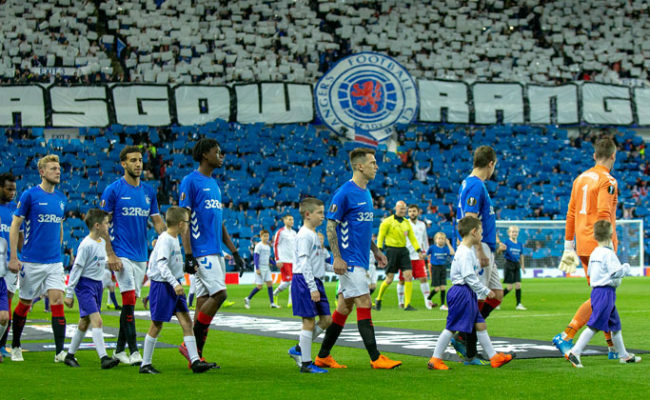 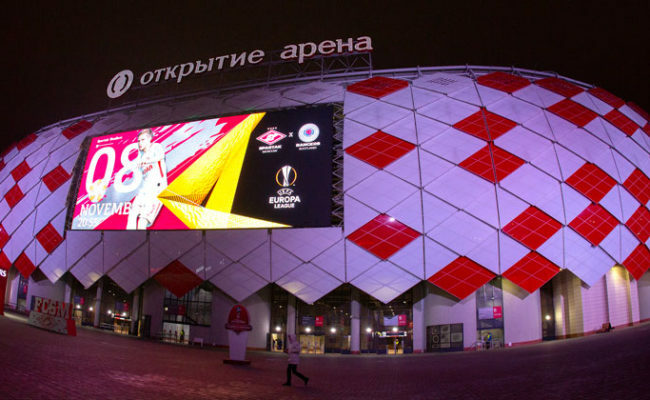 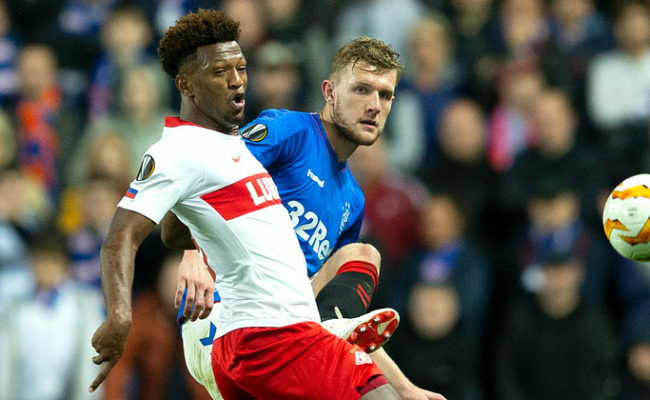 RANGERS took Spartak Moscow this evening in the Europe League, our Club photographer was at the Otkritie Arena to capture the action. 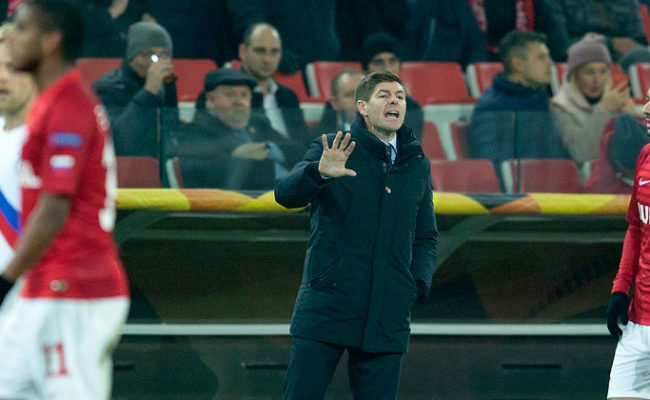 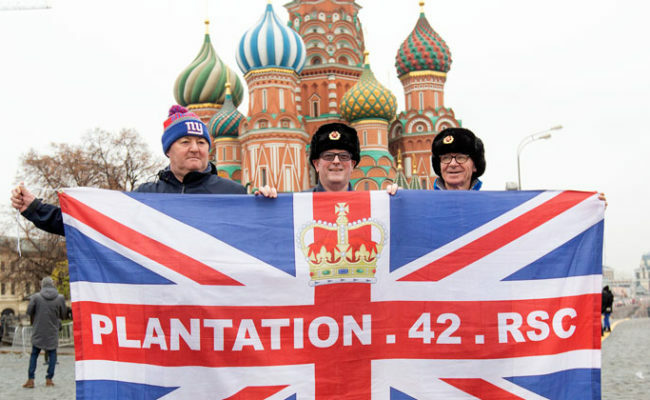 RANGERS slipped to their first defeat in 12 European fixtures this season after leading three times in Moscow.